May | 2014 | J.J. McLellan & Son "
Enjoying the heat? Of course we are, its been a long winter!!! There will come that day where the words we all said we would never say this summer are going to fall out of our mouth… ITS SO HOT!!! If your home does not have forced air heating – did you know your Air Conditioning Options include more than just the cheap little window shakers? 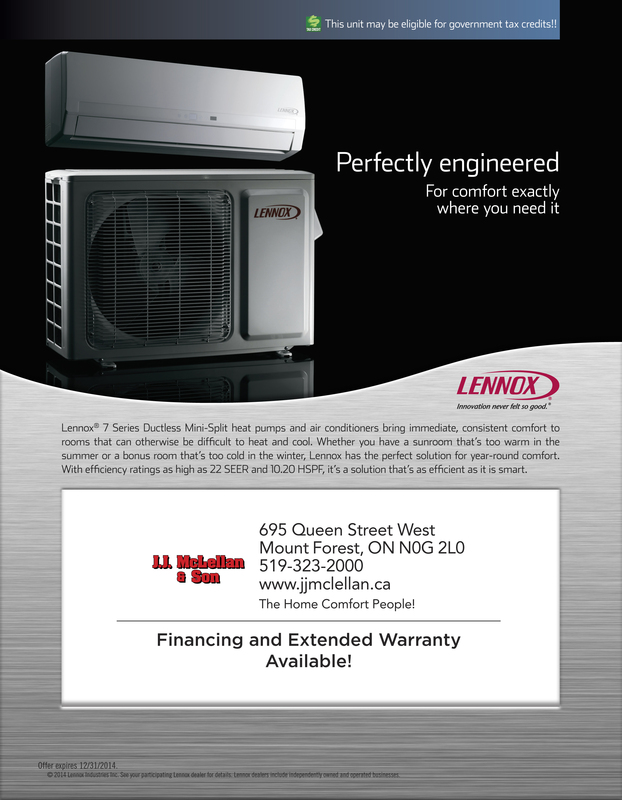 That’s right… you can enjoy complete home comfort with a multi unit ductless Mini Split System! Outdoor Entertaining with Style – Win a Silhouette Outdoor Refrigerator! Thank you to TSSA for sending out information to homes and businesses last week. This is what came out to the homeowners. 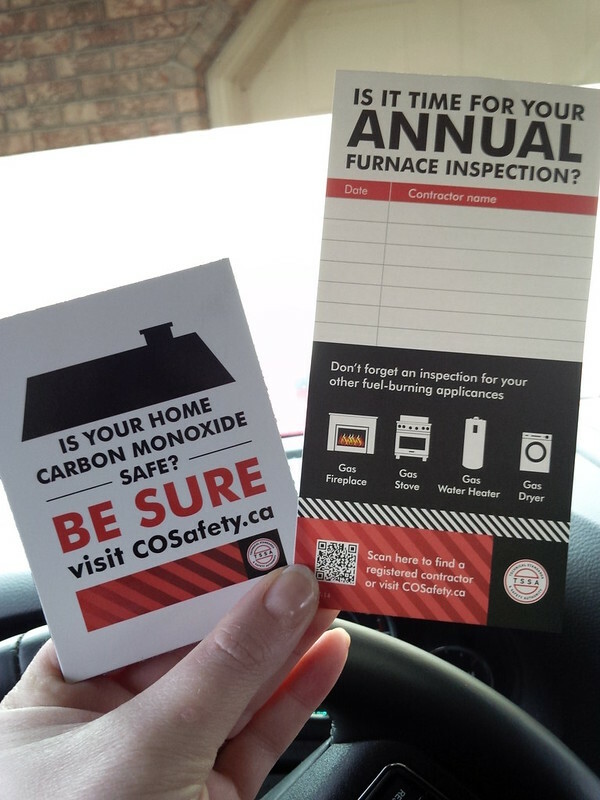 A great handy reminder the importance of having your furnace serviced. This was sent out to businesses… so I had to ensure I shared with our customers! 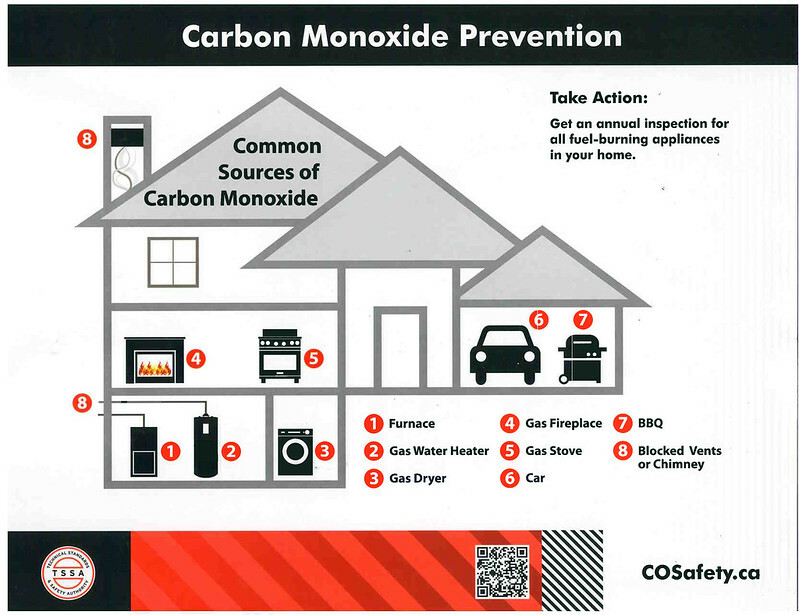 Wondering where you should install CO Detectors and what gives off CO? Here is an excellent diagram to answer your questions to help you ensure your home and business are safe! It is very important to have an annual inspection for all fuel-burning appliances in your home by a licensed and experienced gas technician. 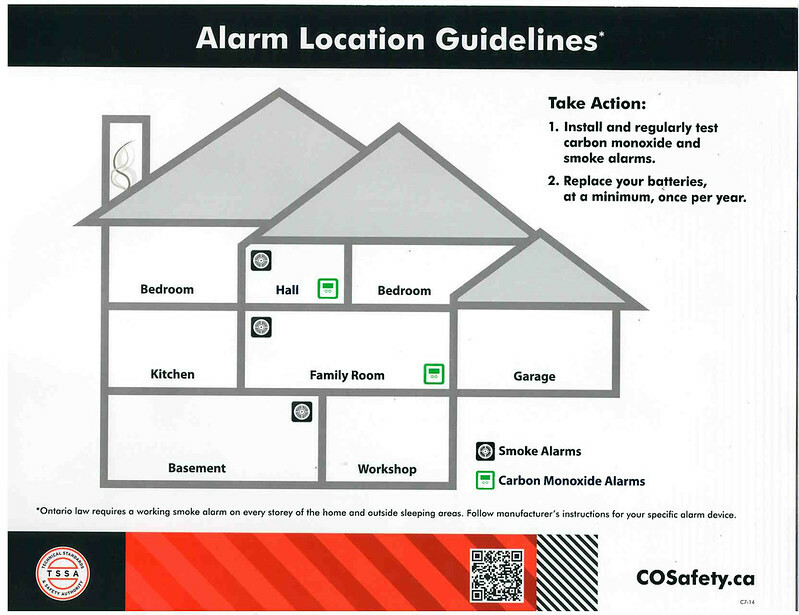 Install Carbon Monoxide Alarms on your main living floor and by all bedrooms – if there are bedrooms in the basement ensure there is at least one detector in the hall by the bedrooms.